Convert PDF to digital page flipping publication with multiple powerful features. 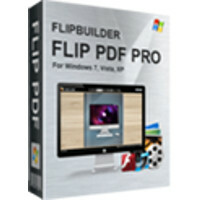 Page-flipping builder software to help you convert ordinary static PDF files into wonderful eBooks! 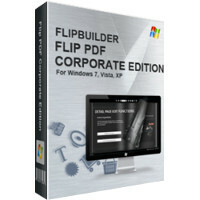 Flip PDF Professional is the feature-rich professional version of our already powerful classic Flip PDF software. We have kept powerful features from the original, like PDF hyperlink and bookmarks, and have added More POWER! Now you can embed multimedia like video, audio, even text, shapes, pages, image albums, Flash, YouTube videos and links to your page-flipping eBooks. You can also use the command line to automate the creation of page-flipping eBooks without opening the Windows desktop application. 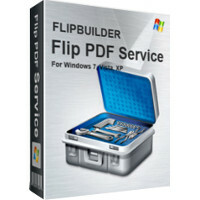 Windows services program which can run in the background to convert PDF files to page-flipping eBooks automatically. You can use the service to batch build flip books with ease. 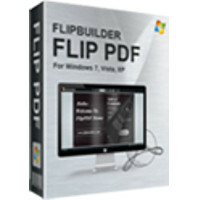 Have many PDFs you have to convert to flip books every day? Flip PDF Service is a windows services program which can run in the background to convert PDF files to page-flipping eBooks automatically. You can use the ebook service to batch build ebooks without manually processing. Flip PDF Services can watch multiple folders at the same time, using different templates, different eBook features and formats. Then you can easy share online or send to other people via emails. No programming process and no royalties to publish online. Enjoy the powerful Service program to build your digital publication kingdom. 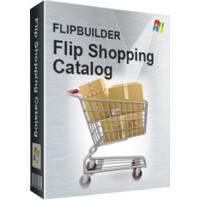 Build digital shopping catalogs with realistic page-flipping effect. Provides a new and interesting way to promote and sell products online.